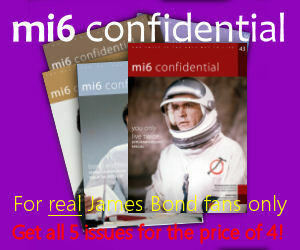 What films are most indicative of each actor’s run at Bond? 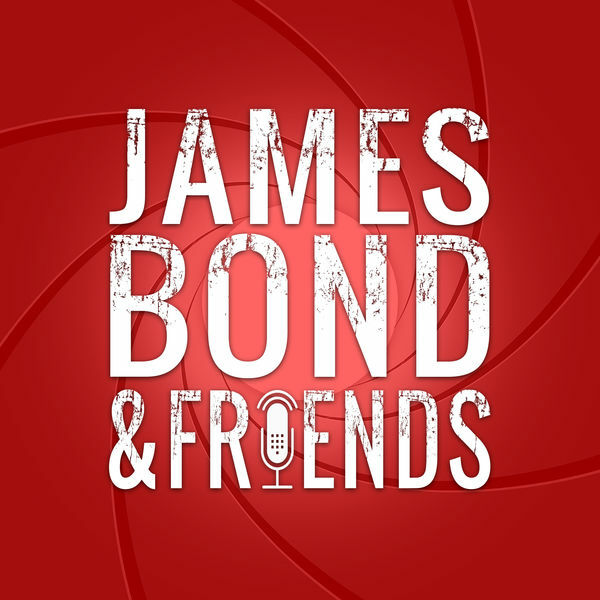 This episode of ‘James Bond & Friends’ is hosted by Paul Atkinson with guests David Leigh, Bill Koenig and James Page. 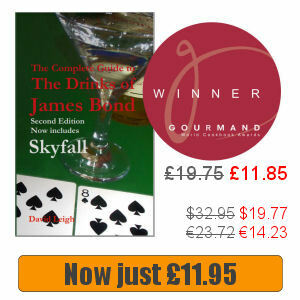 With all quiet on the Bond 25 front, we assemble a panel to discuss a few timeless topics. Along the way we stumble on baby powder blue romper suits, film franchise formulas, MGM’s 40-year financial slump, more licenced clothing suggestions, ageing 80s tech, clown suits, dated visual effects, drinking on the job, CGI meddling, the Moonrakerization of John Gardner, and a plan to bankrupt the New Zealand government. The recording took place on April 12th, 2019 in the USA, New Zealand and Spain.